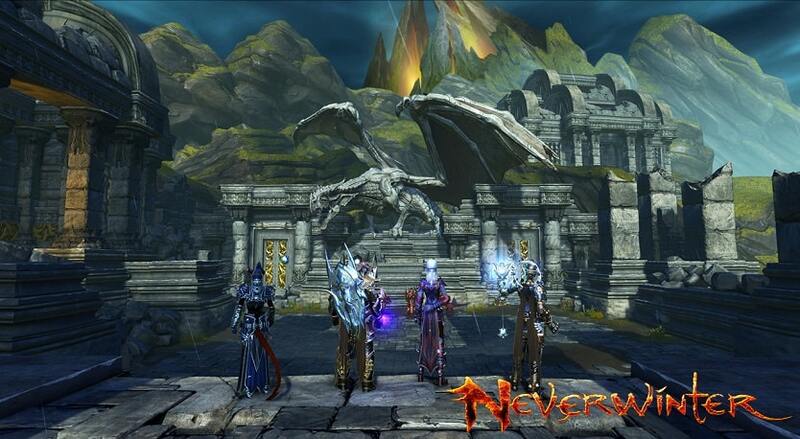 Blog How Neverwinter Ban Waves Can Affect the Future of the Game? There is no denying that the tech industry is prone to bugs and glitches within their systems. These bugs often bring turbulent times with them; both for the client and the developers. People generally look to exploit the bug for their gains. Even after identification it can take a while for the developers to yank the exploits and bugs. Something similar happened to the developers over at Cryptic Studios and Perfect World Entertainment. Their massive multiplayer online game Neverwinter had a glitch. This exploit allowed re-playing Barovia Hunts for earning salvage which can be converted to an in-game currency called Astral Diamonds (AD) or Refinement Points forever. In simple terms, the game had a bug where in-game currency could be made easily. As Charles Dickens writes in a Tale of Two Cities, “It was the best of times, it was the worst of times…” Something similar happened with Cryptic Studios and the players after the massive Neverwinter ban wave. Apparently, it was the best of times for those who had not partaken in the glitch feast, while the gainers were having the opposite. However, make no mistake because this was not the actual case; even some of the innocent ones were banned and wrongly so. Before the fiasco, the players were fully involved in the game, bantering and carrying out in-game superhero trivia with their mates, and bragging about their deeds. Not anymore! The wave took it all away! After talking to many Neverwinter players and other silent observers, it is safe to conclude that Perfect World handled the situation quite poorly. When there is equal part to blame to go around for both the players that did use the glitch and for the company itself, the situation should have been handled in a better way. The players who were not even involved in taking advantage of the glitch were awarded temporary bans. Obviously they were furious over this decision by Cryptic. Interestingly, the other side of the coin tells the same story too, i.e. players who were not banned have started losing the trust as well. These players did not know about the glitch and were not banned. However, they are now ready to put aside the game indefinitely to concentrate on other games. All in all, there has developed a massive trust issue with the players and Neverwinter is about to lose many of these players. There is no rocket science behind the fact that historically no game has ever been on the top for long when the user base is in a decline. Gloomy times ahead! Apart from the other technical changes, a massive devs-to-player communication overhaul is expected in the future. Minimizing the communication gap between the developers and players is in the cards. To be fair, the players have been asking for increased communication from the developers over these past few years. At the very least, all they had to do was place a news ticker with relevant information on the game launcher. Therefore, in the light of previous events relating to the glitch, Cryptic Studios are actively seeking to introduce radical reforms in communicating the good and the bad of the game with the players on time. They are seeking alternative ways of communication apart from the mainstream social media. Sponsored articles on famous blogs and in-depth updates on their own website are on the agenda. If this practice had been in place when the glitch was identified, Neverwinter would not have lost a massive player base. Moreover, there has been no concrete announcement yet by the developers as to what are their plans regarding the future overhaul with regards to the technical side of things. The glitch had been there for quite a while and many took adventage of it as well. However, any technical issue could’ve been remedied with fair bans and open communication from the developers. Unfortunately this did not happen. As a result, Neverwinter is losing player base fast and the future of the game looks blue until the developers do not bring in radical reforms in gameplay. Need help with a banned Neverwinter account? We're here to give you the best help in order to get your Neverwinter account unbanned!